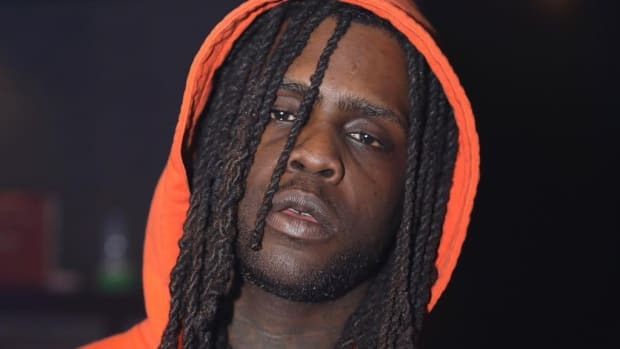 The ongoing epic that is Chief Keef&apos;s career will continue. 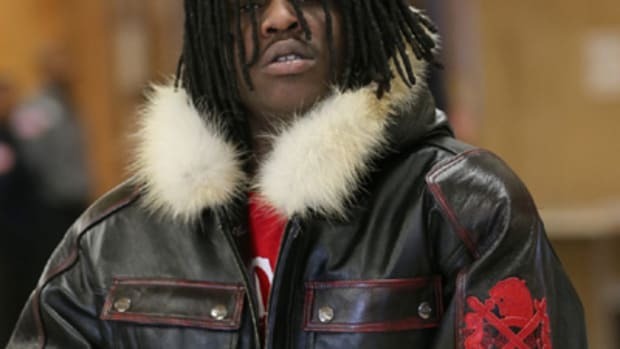 It was reported yesterday that the Chicago rapper has been suspened from his deal with FilmOn and that the company&apos;s owner, Alki David, pumped the brakes because of differences with Keef&apos;s management team, even going so far as to repossess Keef&apos;s BMW. 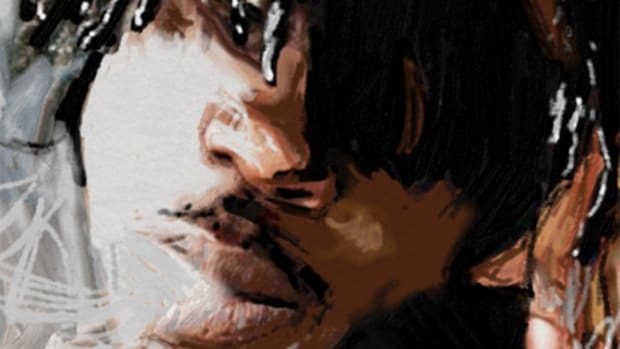 The impasse comes just weeks after the release of the "Don&apos;t Like" author&apos;s two-disc Bang 3 project, his first under the FilmOn imprint that he signed with earlier this year after being dropped from his deal with Interscope. 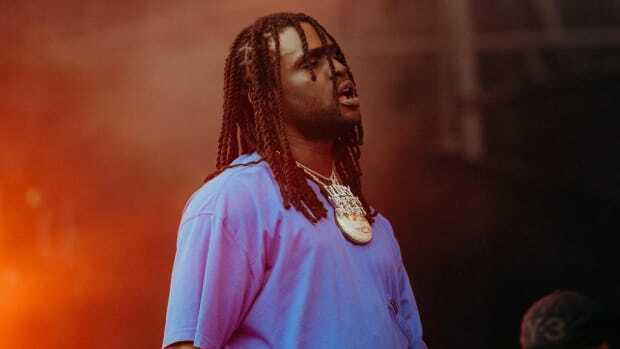 At the time of his signing, the deal seemed like a good move for an artist who had burned many of his bridges around the industry due to concert no-shows, legal trouble and a penchant for making whatever move is convenient at the time. 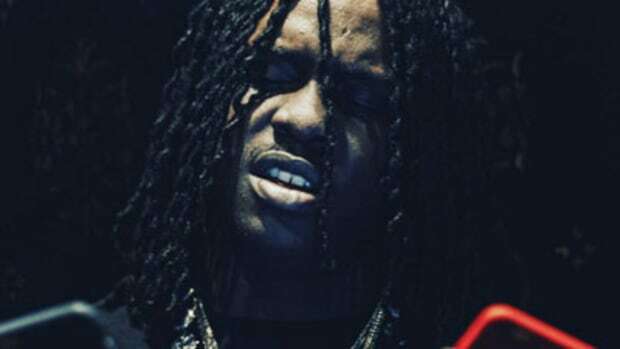 Under David though, Keef seemed rejuvenated, the raps came delivered with the assured braggadocio fans remember from 2012 and without the Auto-Tune that has oversaturated recent releases. For his part, in a statement to VladTV, David seemed hopeful his artist would pull it together. 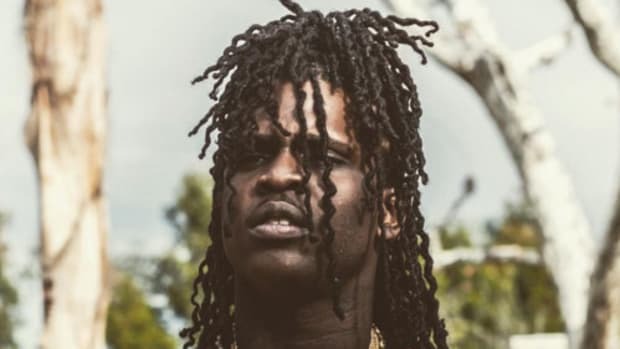 "Chief Keef&apos;s contract was suspended 2 weeks ago because his management went off and did a tour without our approval. Not happy with the direction they are taking him. While he remains unable to perform at a show in his own hometown, even in hologram form, Keef always seems to find a way to keep his career moving. This latest news of his suspension from his current contract should hopefully serve as a wake up call though. 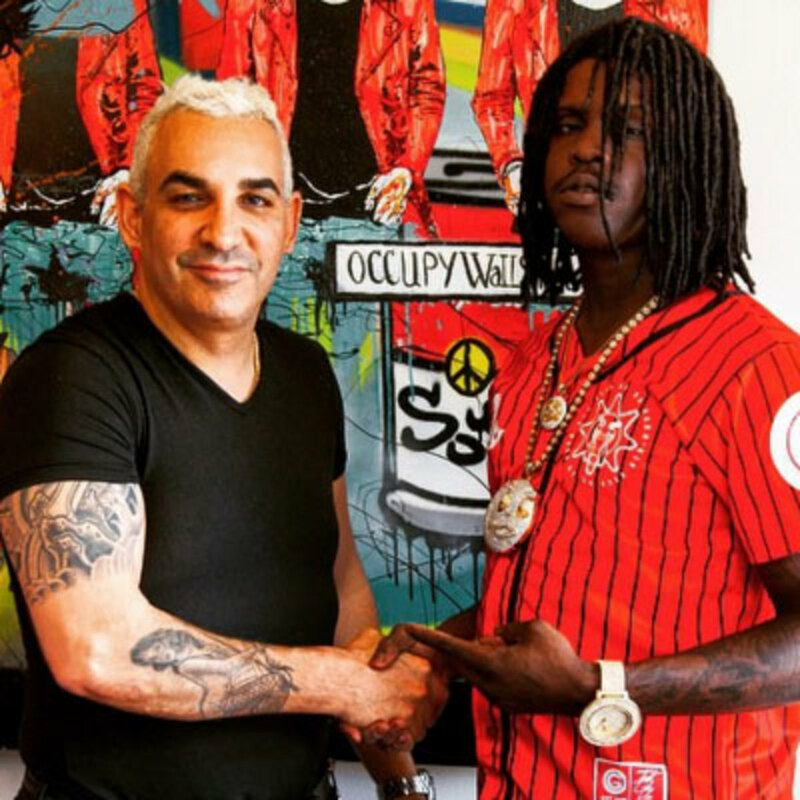 Having been through situations that threatened to derail his career permanently, Chief Keef has seemingly found his Medici family in Alki David and would be wise to capitalize on the opportunity. 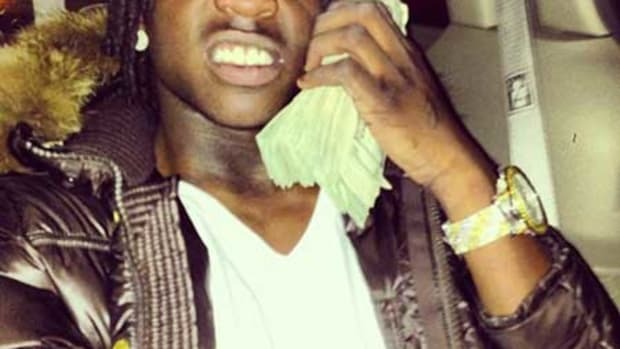 To be sure, had the 21-year-old superstar been more involved in his own business dealings, was more careful about his actions and took time to really look at his career, he could certainly build a functional independent career for himself. 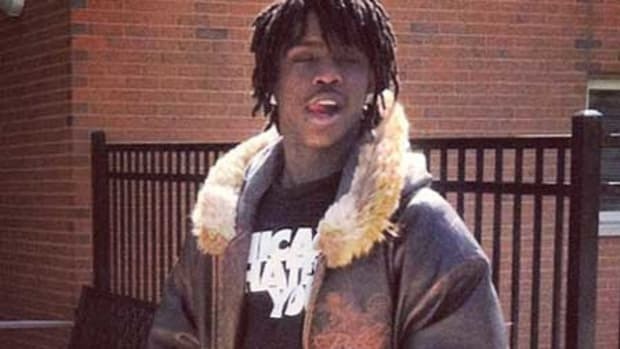 But instead, Keef has existed one step ahead of falling off the cliff at each juncture. There&apos;s no telling how or when this situation with FilmOn will be resolved, but with someone in his corner pushing for his best interests, it would be a welcome sight to see him make a responsible decision for once.